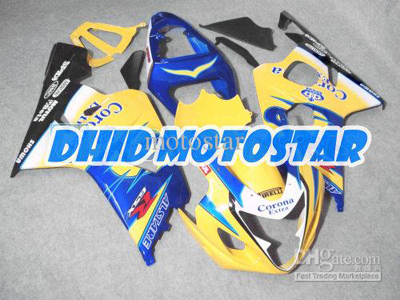 » This Kits Fit For: SUZUKI GSX-R 600/750 2004-2005 K4,K5 Years Sportbike » Painting & Parts: This fairing kit paint as Blue/Black design.Total have 13 pieces + Free Gift Windscreen in This Package! 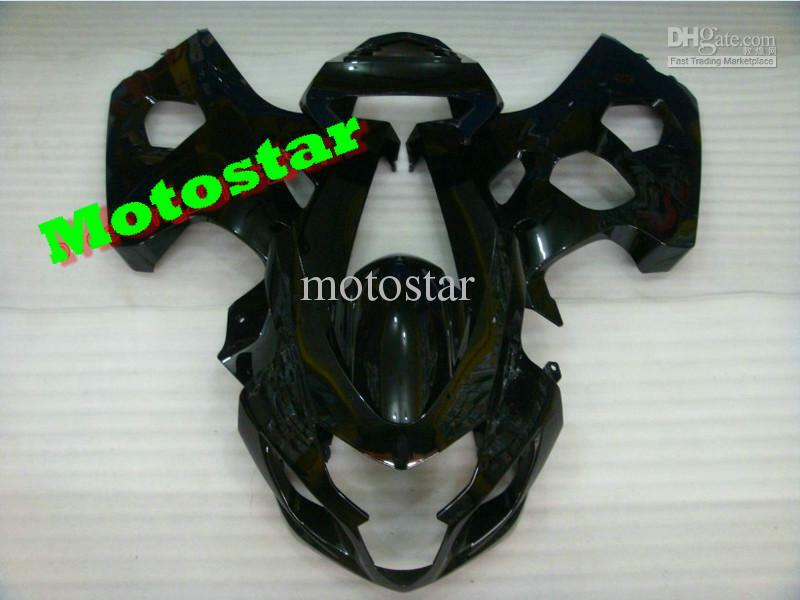 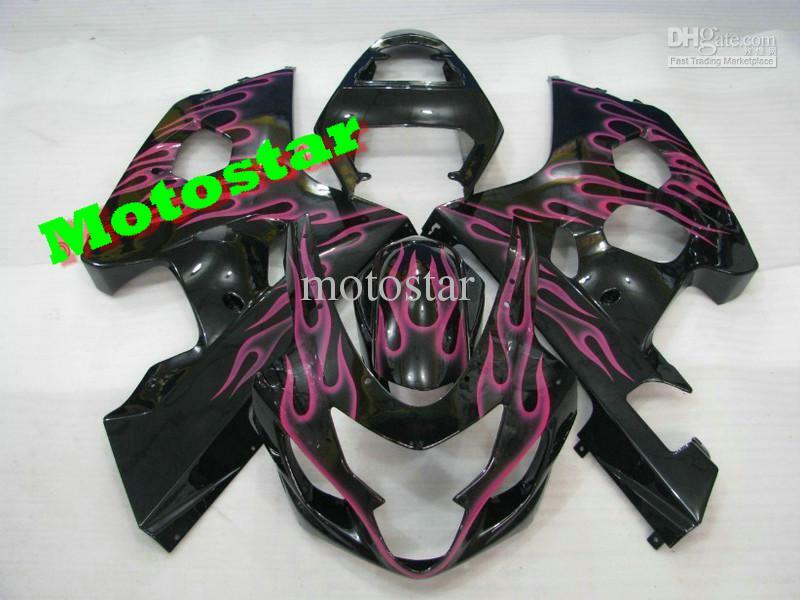 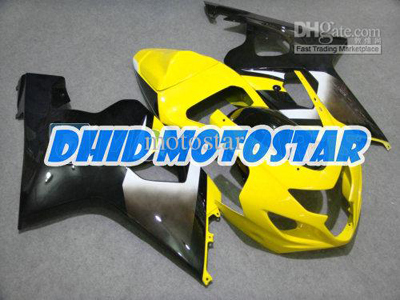 » Material : This complete aftermarket fairings set is made by aftermarket parts, with High Quality ABS Plastic and aftermarket custom racing painted. 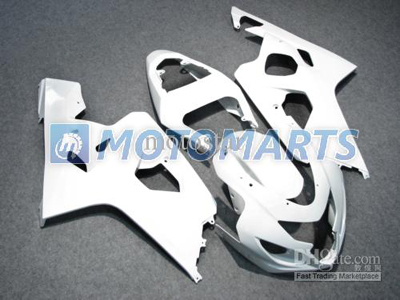 Pre-Drilled, Precision Fitment! 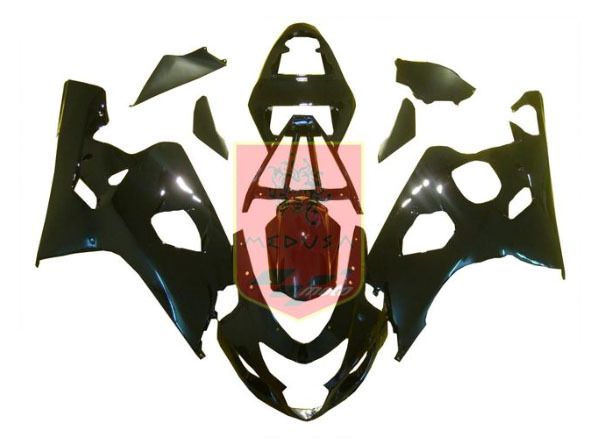 With 3 layers of painting to enshure a better life time.Our motorcycle fairings are individually inspected before shipment, our quality control is unsurpassed. 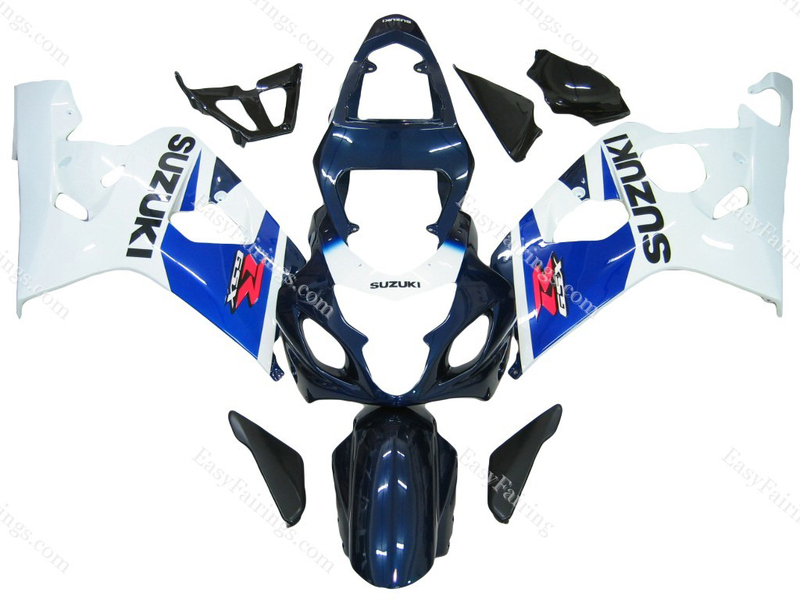 » Installation : Installing Our fairings is simple, however we do recommend having them installed by a professional to avoid any issues if you are not familiar with the installation of motorcycle fairings. 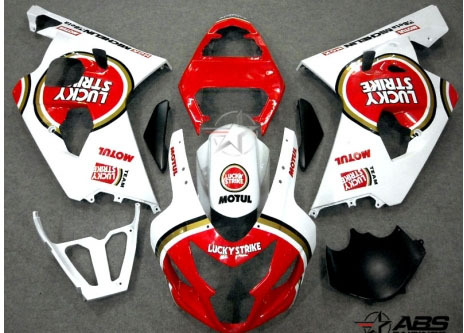 There are many pieces involved in most kits, making it a time consuming task.